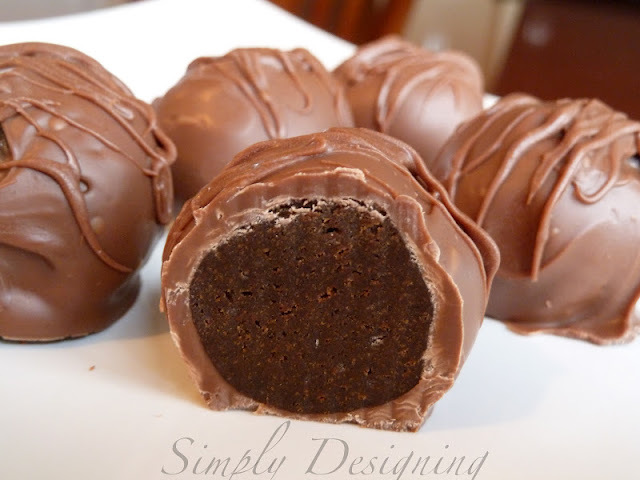 One of my favorite treats are chocolate and mint! I love junior mints, I love york peppermint patties and I love mint brownies! And there were some amazingly delicious looking mint treats linked up at last week’s #WhimsyWednesdays link party! 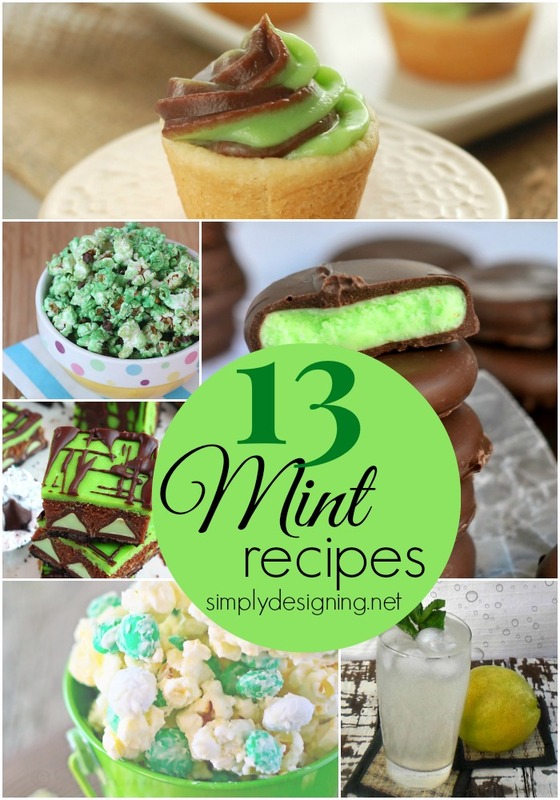 So in case you are craving mint, and chocolate, or perhaps just looking for something green to celebrate St. Patrick’s Day with, here are 13 Amazing looking Mint Recipes! 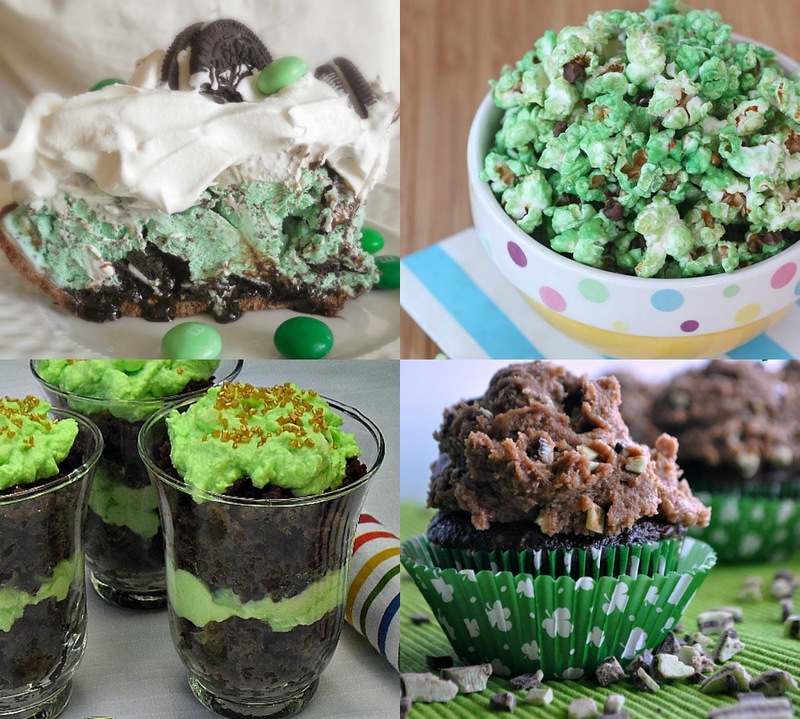 13 Mint Recipes that are perfect for St. Patty’s Day or your mint addiction! Minty Shamrock M&M Popcorn @ Kleinworth & Co. Please remember to click on through and pin from the original source!